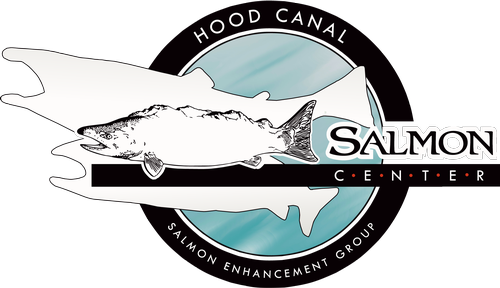 September at the Salmon Center! 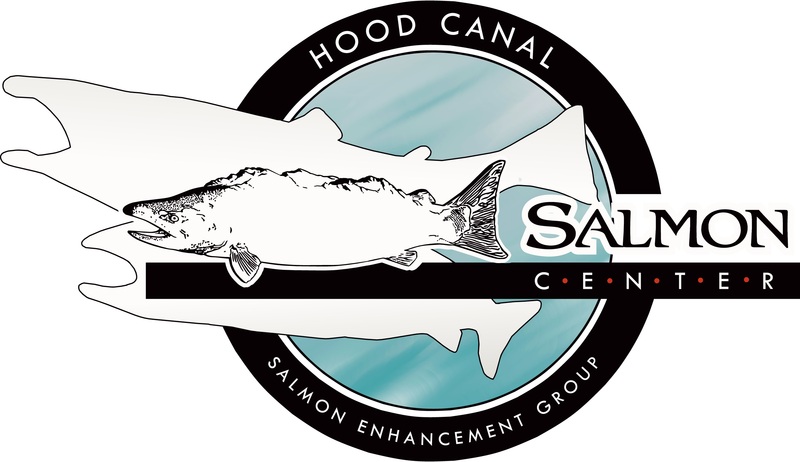 Join us for another fabulous After Hours event at the head of Hood Canal, the Salmon Center. Executive Director Mendy Harlow and her fine team are hosting us for this fun networking and socializing event. 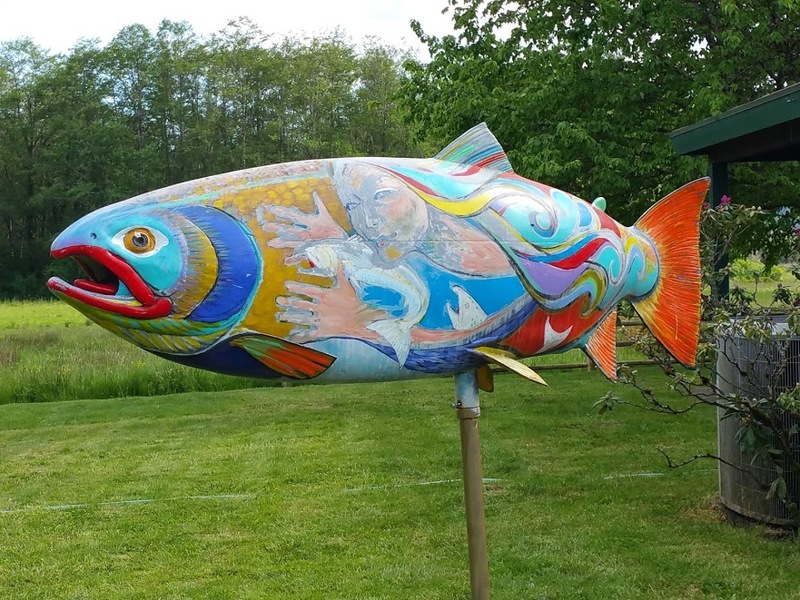 Photo with the "big fish"
And ... want to capture the spectacular sunset or take a selfie with a llama? Bring your camera! What to wear to such an event? Fishing gear & hats, of course! This is a complimentary Chamber event.